I found this photo this morning on my desk. My goal this year is to work on scanning my family photos. This is my grandfather who we all called Granddad. In about 1962 one Sunday I found a little piece of paper in my grandparents bible. This small piece of paper intrigued me. I was about 12 years old and this story about Patrick McTygue being born in County Mayo and fighting in the Civil War changed my life. I had to sit down with a small tablet and ask my grandfather questions about his dad! I still have that piece of paper! My love of family and history evolved into what is now known as genealogy. I just had a spiral notebook that I kept track of the family. I find the stories and the photos bring my family history to life. I have been to Ireland and walked the streets of Shrule County Mayo where Patrick McTygue immigrated from about 1850. I have photos of Patrick and his brother Michael. These brothers spell their last names differently. “Bridget Tygue” is on their mother’s headstone in Clinton Wisconsin. Michael is buried in the same cemetery as his mother and his headstone reads”Michael Tighe”. Patrick left Clinton Wisconsin about 1870 and moved to Nebraska. 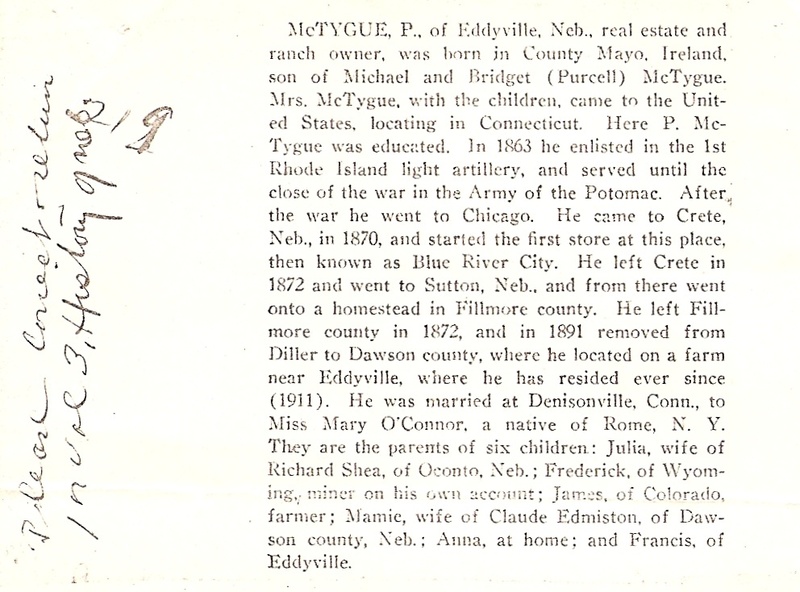 Patrick is buried in Eddyville Nebraska and his headstone reads “Patrick McTygue”. 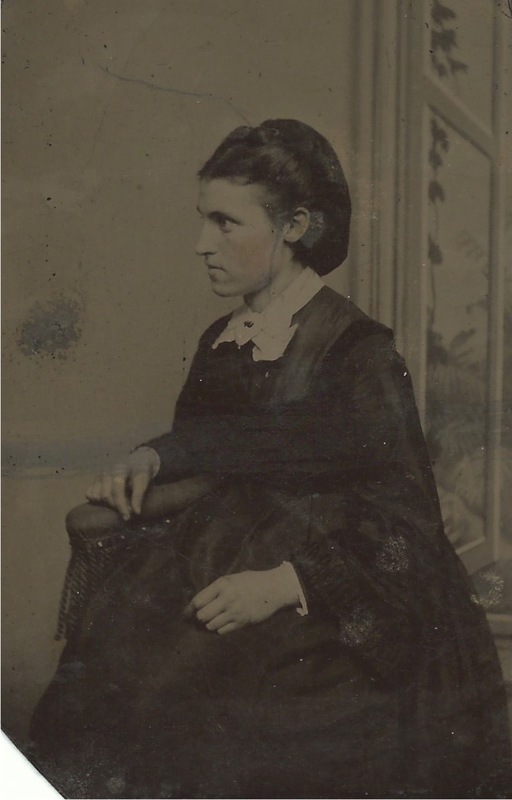 This is one of the reasons that I love genealogy – each document, photo and story add make the picture of my ancestors more complete. Francis Patrick McTygue born 28 March 1886 and died 4 Oct 1964. 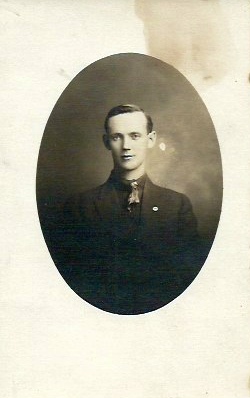 Frank married Mary Veronica “Vera” Neville 19 Nov 1913 when he was 27 years old. They had nine children: John Patrick, Anna Marie, Catherine Elizabeth, Loretta Laverne, Patricia Ann, Francis Bernard, Robert Emmett, James Edward and Michael Joseph. Thank you granddad for sitting down with me and telling me about your family! It has been a wonderful journey!